Organic rice fromLombardy, Italy. Carnaroli rice is considered by most chefs to be the finest risotto rice available. It cooks up wonderfully, retaining the beautiful texture and flavor that makes Carnaroli “king of risotto rices.” The Carnaroli rice grains have the highest content of amylose, a substance that contributes to make the grain compact. For this reason, it boasts special gastronomic attitudes with an excellent balance between good absorption capacity and little starch loss so that there is no danger of overcooking. This makes it an excellent rice variety, particularly appreciated by great chefs for the ability of its grains to stay hard at the core and to stay perfect and well separated. The perfect pairing with cheese! Made from pureed quince fruit, brown sugar, and a dash of lemon, this recipe is simply the best tasting membrillo on the market. This incredible organic white balsamic vinegar is great when you want a light touch in summery salads or lighter, honeyed flavors. An amazing, balanced taste at a great price. A very fine organic sherry vinegar from the DOP region in Jerez. 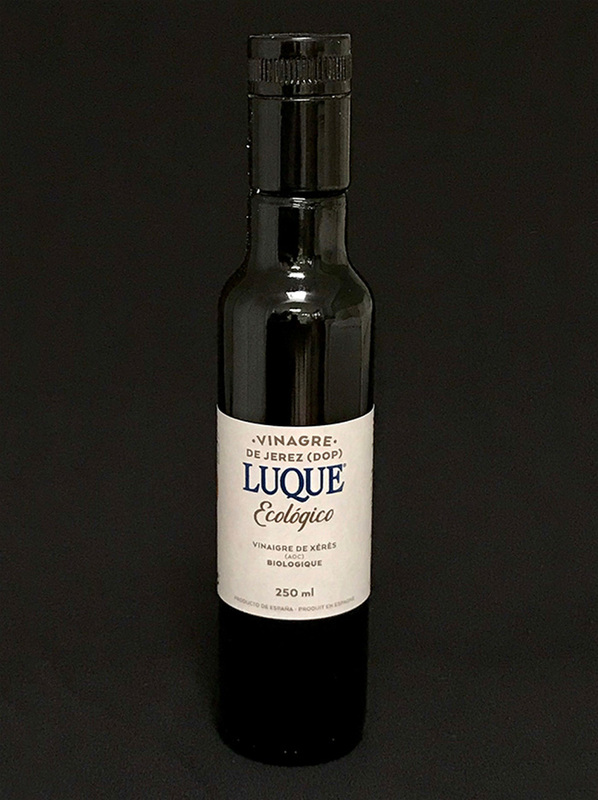 This organic vinegar is produced from sherry wine made from the palomino grape according to DOP rules by our producer Luque. Aged 6 months to a year in wood, it has all the classic sherry vinegar qualities and with nuances not found in most conventional sherry vinegars.